My first program was a fractal that draw a green fern. I hand copied the code from the back of a computer magazine. I wasn’t even a magazine about programming. QBasic was great, it came prepackaged with Windows back then. I learned a bunch from the code samples bundled with it. They were mostly video games – how awesome is that. 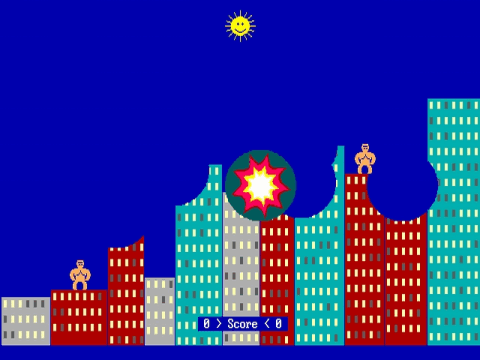 Nibbles for example was a game where you eat numbers and got bigger, and try not to crash with the walls or yourself. And it was multiple player, back then that meant someone sat next to you and used the other half of the keyboard. Also there was a Gorilla game, apparently they were hairless gorillas from the look of it. Two hairless gorillas going head to head destroying cities with exploding bananas. How could you not fall in love with programming. 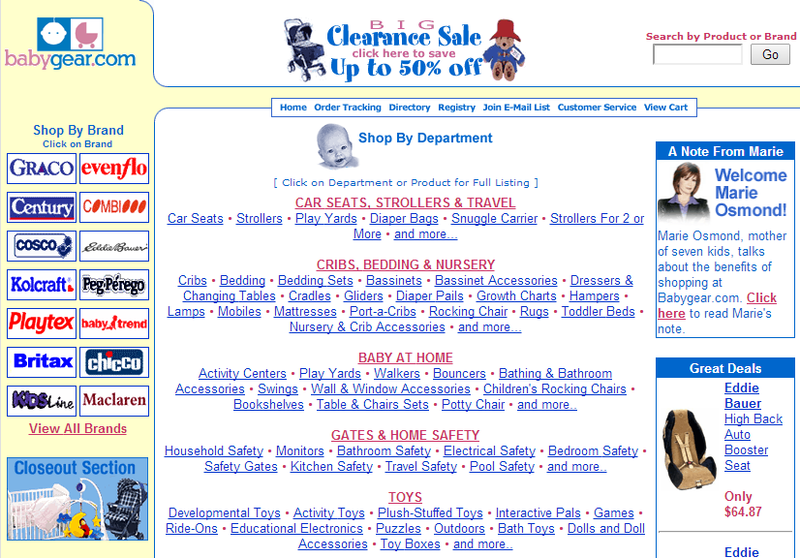 The year was 1995, it was time to step it up. 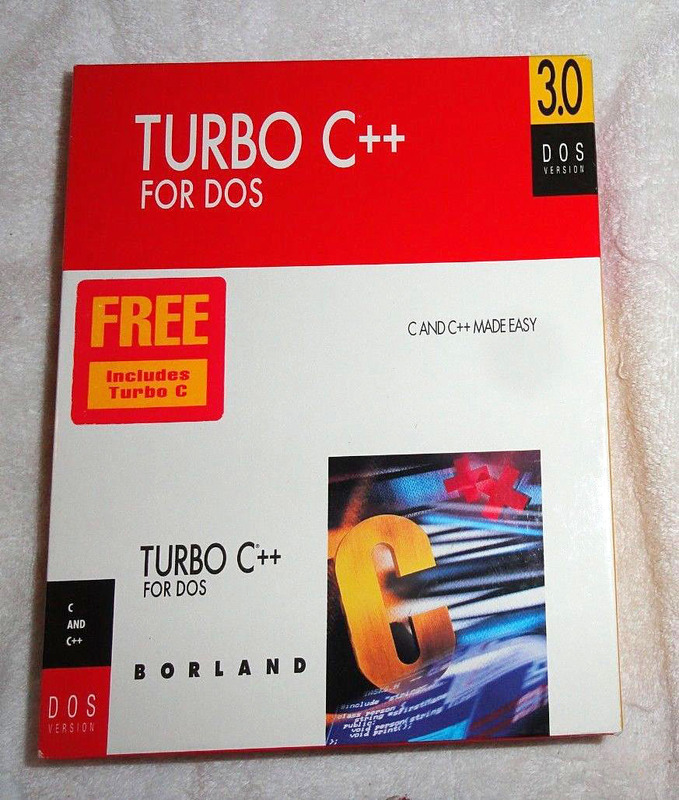 The BBS’s said real games were made C++ so armed with $100 of summer job money I picked up a copy of Borland Turbo C++. 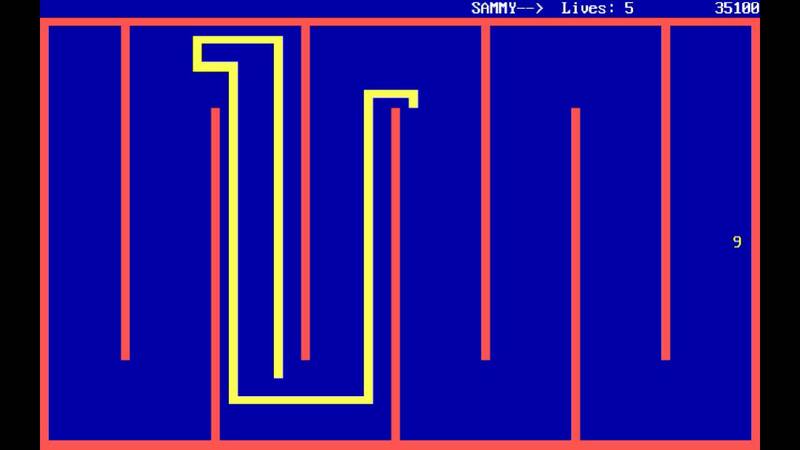 This is when things got real, we weren’t in QBasic anymore, pointers, memory allocation, assembly language, hardware interrupts, you name it, these were the big leagues. 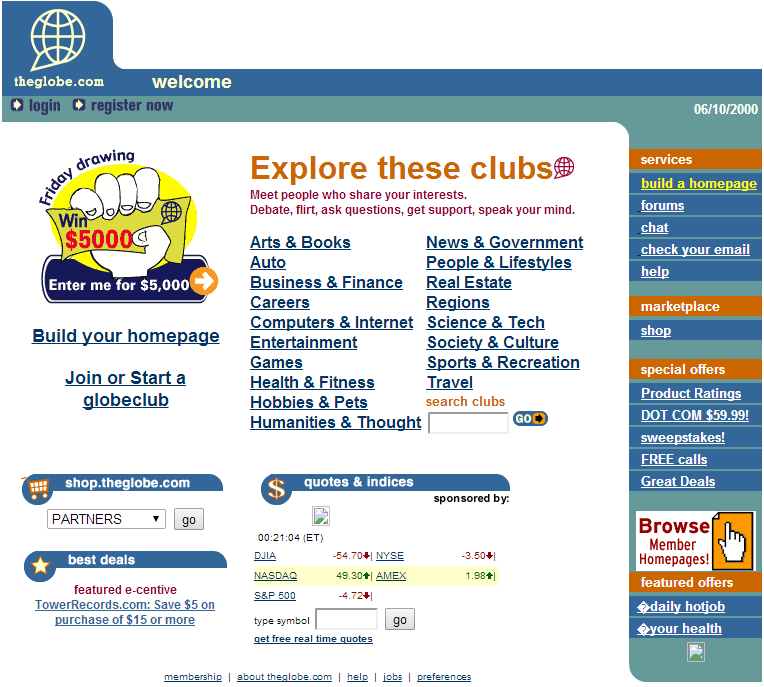 Three years later I got my first code monkey .com job at theglobe.com. Classic .com were setting up in offices next to the World trade center, little projectors shined the company logo on the lobby floor, commercials on prime time television, and giant refrigerators full of beer. That, was a long time ago. Since then, I have worked in big corporations like Barnes & Noble, and small outfits of less than 20 people. Till this day I love what I do. The field is ever changing and never boring, there’s always something new to learn and teach. But that’s enough about me, I’d love to hear from you. There are a dozen ways to reach me. You can comment on my posts, go to my contact page, sign up for my mailing list, Google+, Twitter, you name it. Thanks for reading and happy coding.